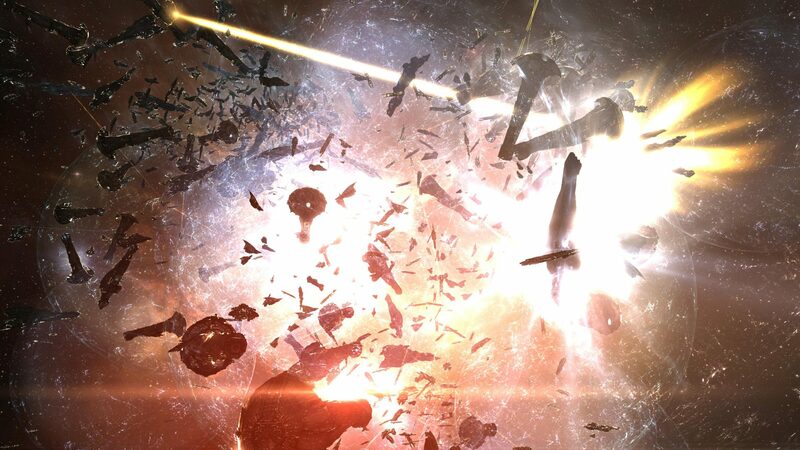 Everyone in Eve Online right now is talking about the largest fight in the game’s history that occurred on the 28th and 29th of January in B-R. The two key FCs involved in the fight were Lazarus Telraven from Goonswarm and Manfred Sideous of Pandemic Legion. I grabbed them both for a chat so we could talk through the events leading up and during the fight together then break down how this changes 0.0 warfare and politics going forward.